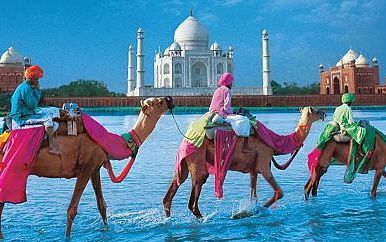 Visitors to Dubai are often amazed at the contrasts, finding a country with endless stretches of desert, rugged mountains and modern towns. The city of Dubai itself is situated on the bank of a natural inlet from the south-west part of the Arabian Gulf. Dubai's health spas are luxurious and offer the ultimate in pampering. 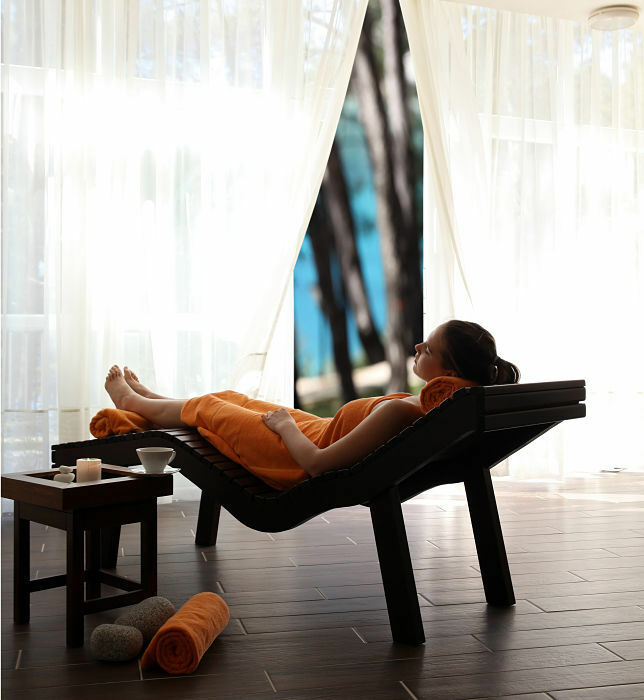 Facilities and service vary between the various spas and some have exclusive areas for man and women. Treatments may include mud wrap, hydro bath, a range of massages or the use of a Jacuzzi, sauna or beauty salon. 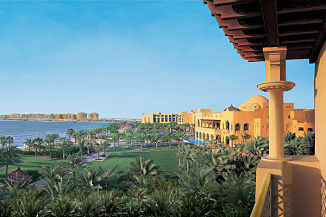 Jumeirah Zabeel Saray, located on the west crescent of Palm Jumeirah delivers unrivaled luxury with an imperial touch. Enjoy the finest in dining experiences, an array of leisure activities or embark on a journey of the senses at one of the largest, most opulent spas that the world has to offer. 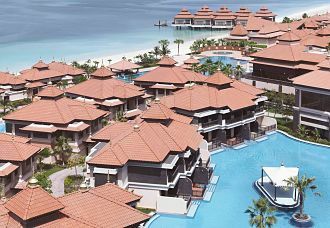 Jumeirah is a beautiful place in Dubai to enjoy and unwind close to the pristine blue waters, white sands and the palm trees making it an ideal place to plan a family holiday. The mystical environment and the presence of beautiful surroundings also encourage you to indulge into holistic spa treatments rejuvenating your tired, mind, body and soul. Stay 5 nights from £1199 p.p. in a Arabian Deluxe, including Half Board, return economy flights & transfers. Enjoy and discover one of the finest blend of city life and the natural surroundings on a trip to the Sofitel Dubai The Palm Resort & Spa. Retreat from Dubai's urban cityscape to Palm Jumeirah, a peaceful fabricated island whose palm-like shape stretches far into the ocean located close to the magnificent blue waters of the Jumeirah, the resort offers a mesmerizing stay to everyone visiting the resort. 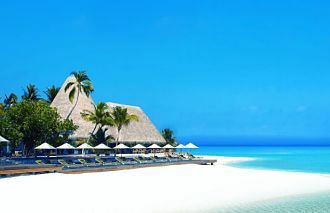 Stay 5 nights from £769 p.p. in a Luxury Sea View Room, including Bed & Breakfast, return economy flights & transfers. 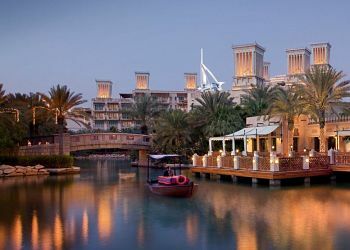 A beautiful man made retreat located on the Palm Jumeriah coastline of Dubai is Anantara The Palm resort. 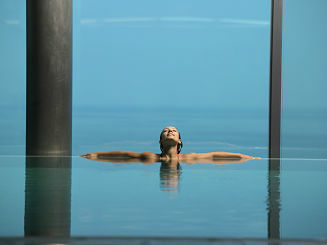 Anantara The Palm resort and spa is an ideal place for taking a weekend break or a city spa break. Offering an urban escape, Anantara Dubai the Palm Resort & Spa is a wondrous place where a decadent experience awaits at a luxury beach resort unlike any other. Stay 5 nights from £899 p.p. in a Standard Room, including Half Board, return economy flights & transfers.